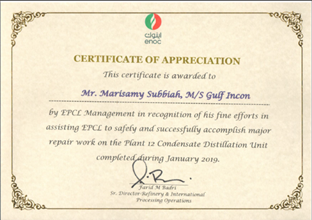 onsite jobs for hydraulic and instrumentation products. 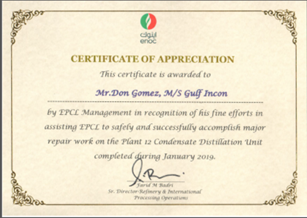 GULF INCON INTERNATIONAL LLC has more than 15 years experience in supply / service / calibration / onsite jobs for hydraulic and instrumentation products. 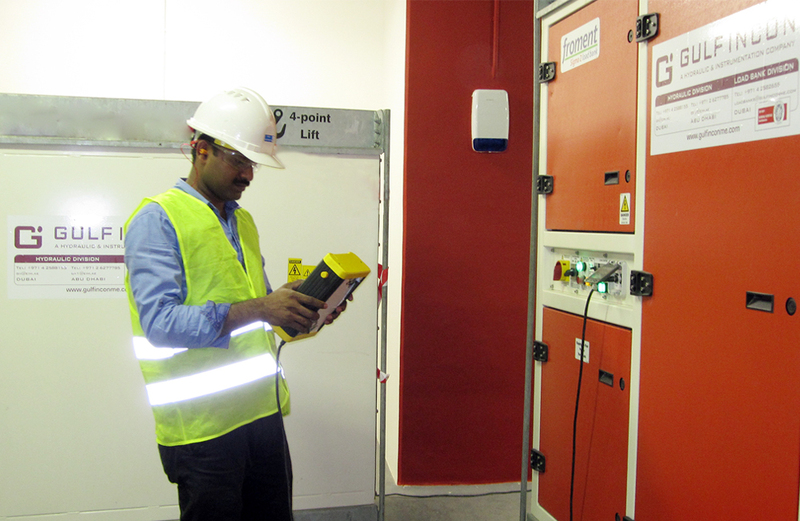 Our comprehensive product range and on-site service teams support our local and global customers in UAE. 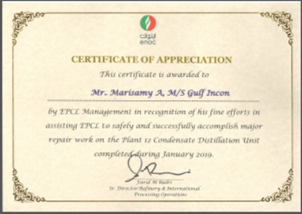 Our aim is to maximize safety and improve operational efficiency by supplying products and services that provide high quality supply and service jobs.Our Main Products are Hydrotest pumps, valve test benches, bolt tensioners, Loadbanks, torque wrenches, Gas Detectors etc. 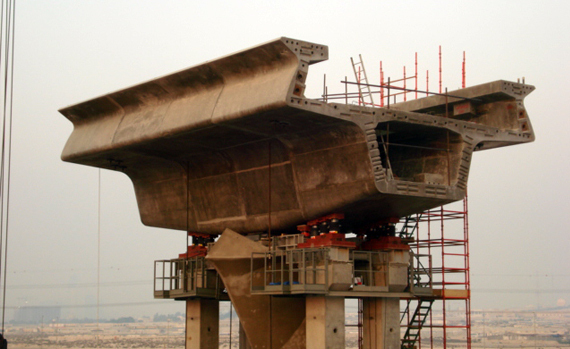 Activities range from sale and rental, training and the provision of on-site services On-Shore and Off-shore jobs carried out by our competent and experienced technicians. 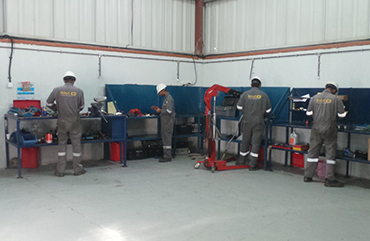 Gulf Incon International have exclusive training and calibration facility available for Hydraulic Torque wrenches and Tensioners. 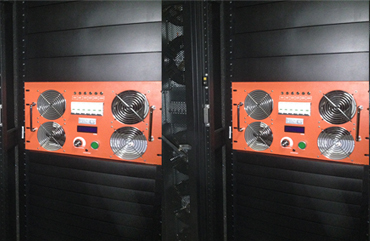 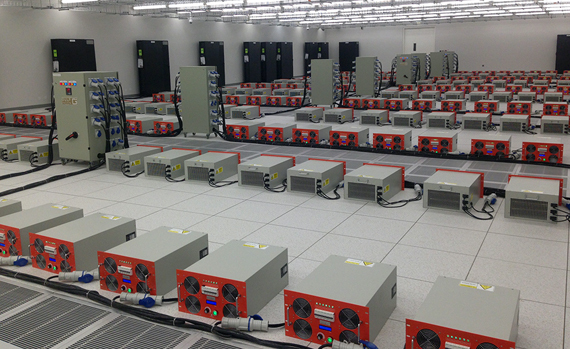 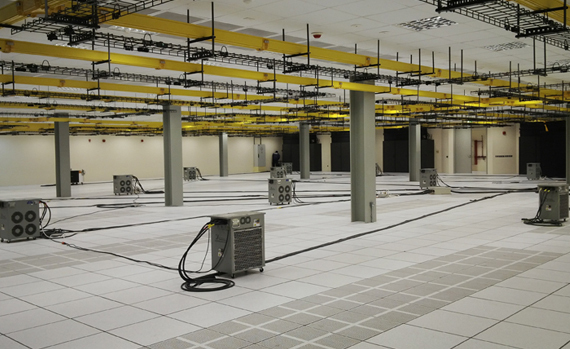 Load Bank Solutions for Data Center Commissioning.